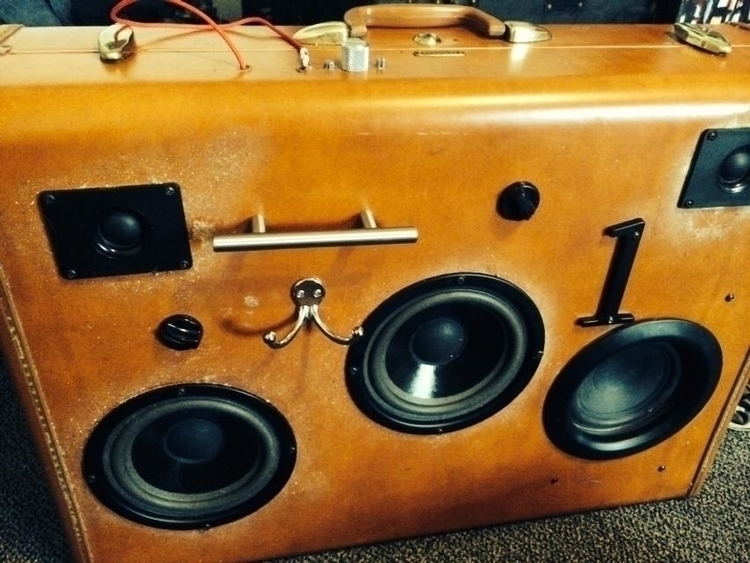 Well friends, As some of you may have noticed I've been working on this custom boom box concept lately (we're calling it Austin luggage) It's part art, part craft and definitely born of a love for music and electronics. I feel good about this trajectory, being a fairly technical minded person and I enjoy being able to apply that to the arts in some way. I will definitely be sharing these projects as they move along. 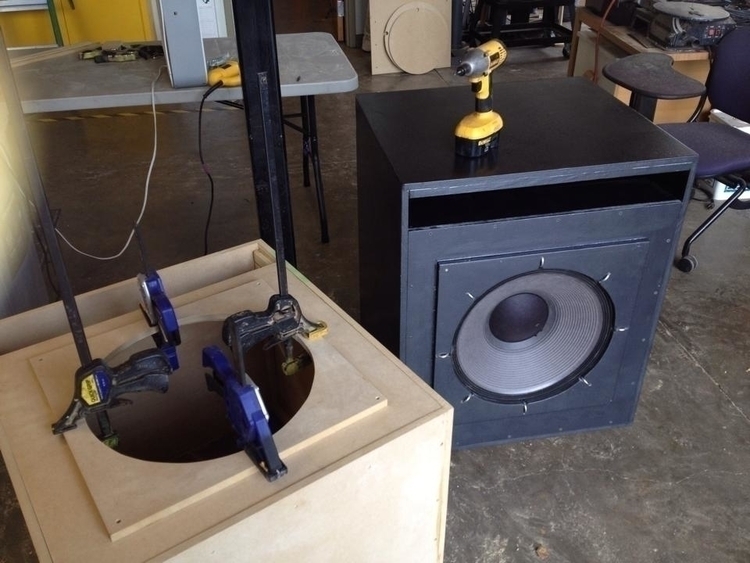 As an adjunct to that project I have been outlining a series of articles about the science and craft behind sound reproduction. I have been surprised lately (yes, I'm naive) that as I talk to people about my project and what goes into it, I get some blank stares, there are some concepts involved that people aren't generally in touch with. 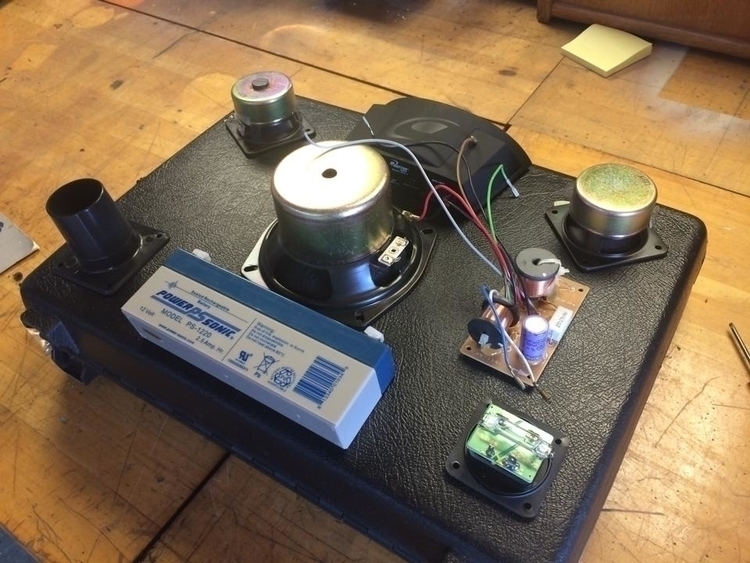 concepts such as frequency domains, speaker characteristics, harmonics, and all the other things that separate a good sounding system from a poor one. 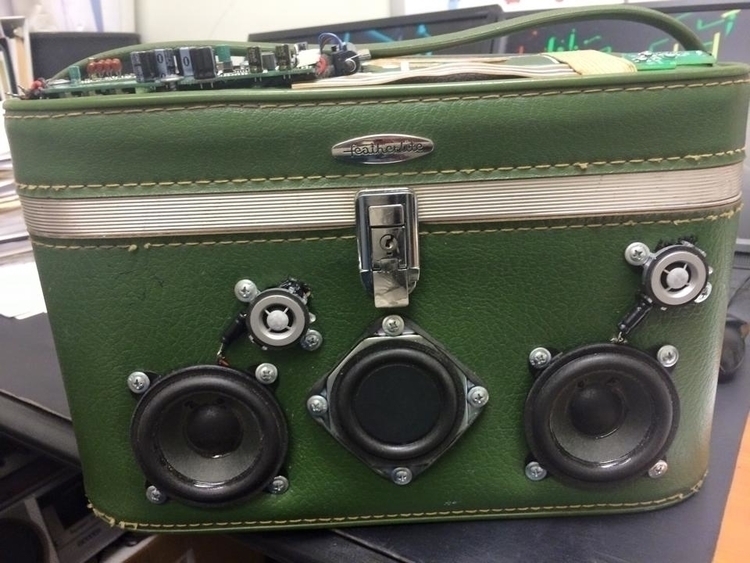 I have also noticed an unfulfilled interest in the electronics concepts that lurk deep within there sound systems. In response to this and, as a way to kindle interest in the creative aspects of audio design, I am planning a series of articles that will expound these concepts in a fun and interesting way. I've started breaking my subject down in outline form and doing some general planning of how to best present this technical information to the laymen and keep it engaging. What i don't know Is if anyone will be interested enough to read them, and that folks is essentially what I'm asking here. Is anyone out there interested in reading about some general sound and reproduction concepts? 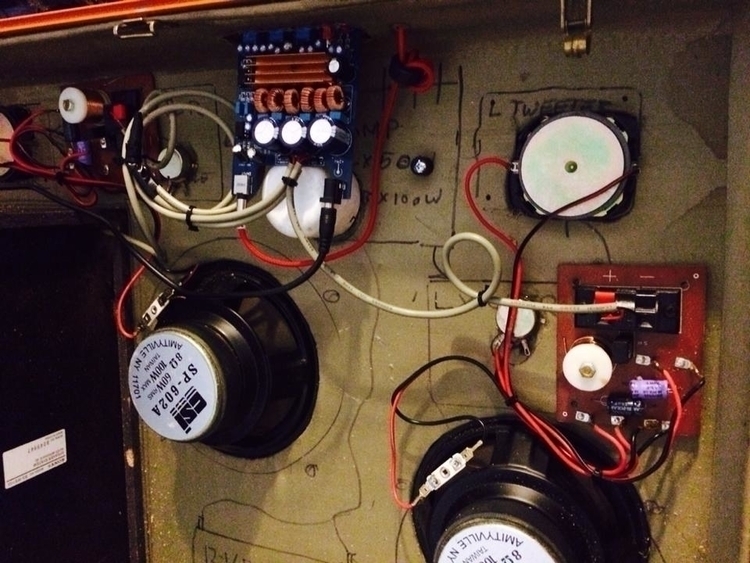 Is there interest in the practical electronics that make it all happen? Do people even care anymore about the quality of the sounds there speakers present to them or is that an old fashion idea? Anyway, Thanks for your time. Please let me know if you have any specific questions about audio reproduction, I'll be more than happy to try to address them. Today will be largely spent writing so... I'll be right here in front of the screen, let me know what you think.